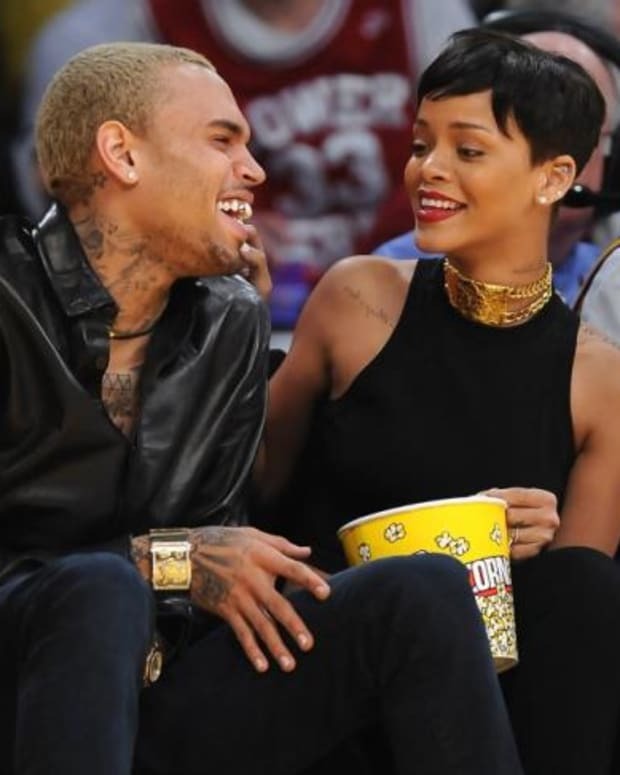 R&B superstar Chris Brown pled guilty today to one charge of felony assault on his ex-girlfriend Rihanna in a Los Angeles courtroom. The charges stem from a Feb. 8, incident in which police say Brown repeatedly struck and threatened pop star Rihanna after leaving a pre-Grammy party. According to the terms of his guilty plea, Brown received fives years of supervised probation and six months of community service. He will also be mandated to attend domestic violence classes. In addition, Brown and Rihanna will be required to stay at least 50 feet away from each other. Brown&apos;s guilty plea was entered just moments before the trial was scheduled to begin, abruptly ending months of speculation regarding whether Rihanna would testify against Brown, something she was reportedly willing to do. 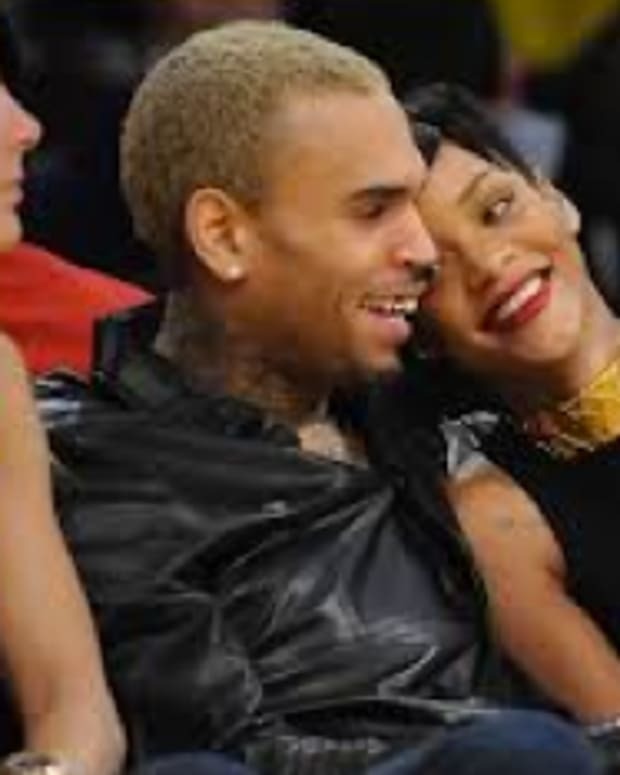 Brown&apos;s guilty plea begins to bring to an end an intensely high profile story that had fans struggling to reconcile Brown&apos;s clean cut image with the person accused of viciously attacking Rihanna, as well as parents scrambling to explain the situation to their children. Only time will tell if Brown can recover his previously untouchable status on the top of the charts after advertisers and concert promoters hastily dropped him from their rosters following his arrest. Brown&apos;s formal sentencing will take place on Aug. 5. Opposing Views asks: Does his guilty plea change your opinion of Chris Brown?